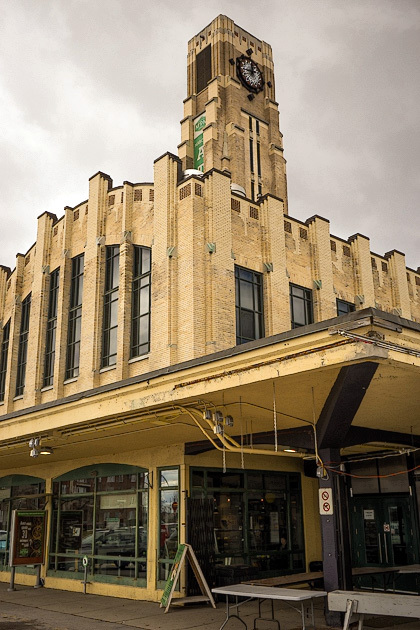 Opened in 1933, the Marché Jean-Talon is one of North America’s largest public markets, with dozens of stands selling fresh fruits, veggies, meats, cheeses and more. 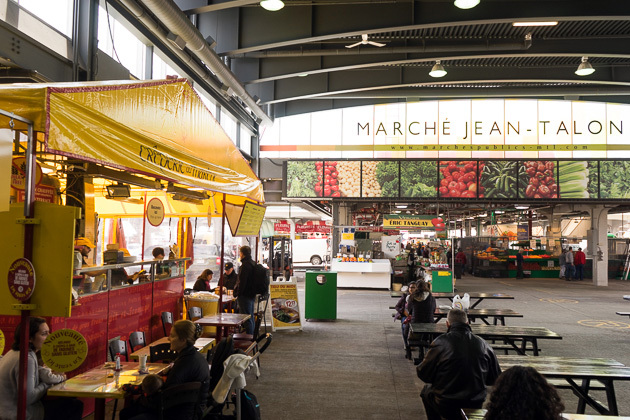 For those lucky enough to live nearby, the Jean-Talon is a daily part of life. For the rest of us, it inspires fits of jealousy. Why isn’t there a market like this in my neighborhood? It’s a valid question, so somebody answer it! 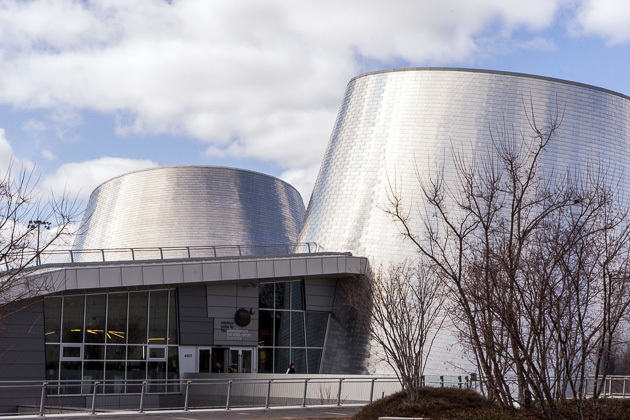 One of the buildings which makes up Montreal’s “Space for Life” is the Rio Tinto Alcan Planetarium. 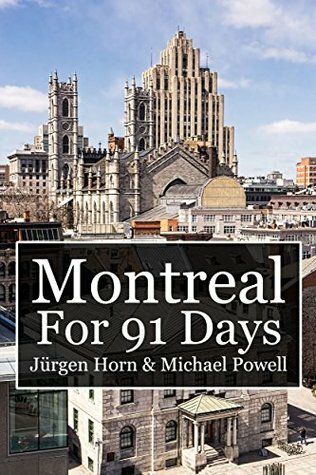 It opened in 2013, and features two full-dome theaters which allow visitors to tour the universe. One of finest colonial-era houses in Montreal is the Maison Saint-Gabriel, found in the neighborhood of Pointe Saint-Charles. Purchased in 1662 by Marguerite Bourgeoys for her congregation of nuns, this farmhouse allowed the sisters to be self-sufficient, and provided a place where they could educate community children. In 1966, the house opened its doors as a historic site. 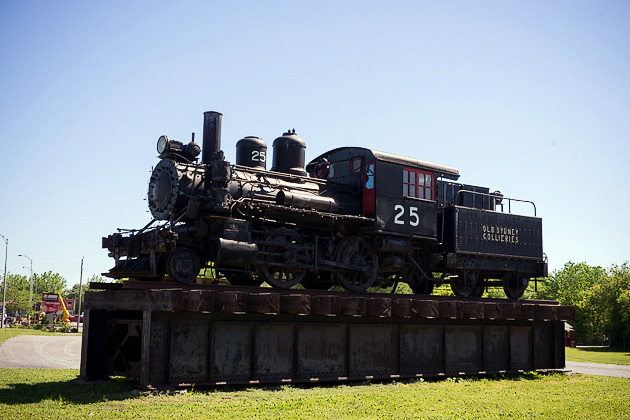 Found in an old maintenance yard near Canada’s first railway line, the Exporail Museum introduces visitors to some of the country’s earliest trains. 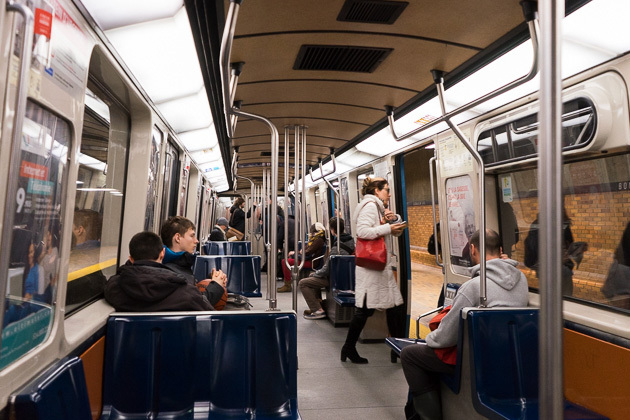 With dozens of refurbished models, many of which you can enter and explore, exhibitions and movies about the railway culture, and even a miniature train which you can ride, this is a much more impressive museum than we had been expecting.